The prediction of future uptake of different car and van powertrain technologies is a core competency of Element Energy’s transport team. Our work helps to shape future policy and guide investment decisions, enabling the development of appropriate infrastructure to facilitate the deployment of both plug-in electric and hydrogen fuel cell vehicles. 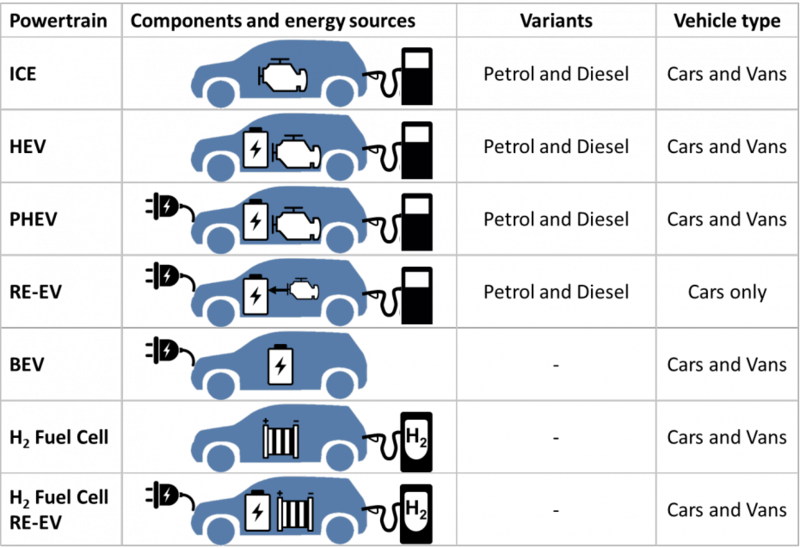 Element Energy’s light duty vehicle uptake projections are generated using our bespoke Electric Car Consumer Model (ECCo), which uses a consumer-centric approach to predict the uptake of new vehicle powertrains out to 2050. This covers both conventional petrol and diesel vehicles, as well as full and plug-in hybrids, and range-extended, battery and fuel cell electric vehicles, across all car and van size classes. ECCo was originally commissioned by the Energy Technologies Institute (ETI) in 2010 and has been updated regularly since for the Department for Transport as well as the ETI. It supports the reviews of the Plug-in Car Grant and Plug-in Van Grant. At ECCo’s core is a consumer choice model which simulates the vehicle purchasing decision. This is populated with behavioural coefficients taken from a consumer survey of more than 2,000 new car buyers designed to quantify willingness to pay for key vehicle attributes. ECCo accounts for elements such as vehicle cost, energy consumption, range, legislation, incentives, infrastructure and the characteristics of different car and van buyer types in the decision-making process. The resulting car and van sales are then passed to a stock model which tracks the use of each vehicle sold over its lifetime to predict the evolution of stock characteristics such as emissions, energy consumption and tax revenues. Future vehicle attributes, such as retail price and fuel consumption, are passed to ECCo from Element Energy’s Car and Van Cost and Performance Model. This employs a bottom-up approach to assemble each future vehicle from its constituent components, such as the engine, motor, battery, and efficiency technologies. This enables a range of technology deployment scenarios to be investigated in terms of future sales and impact on the emissions of the light duty vehicle sector. 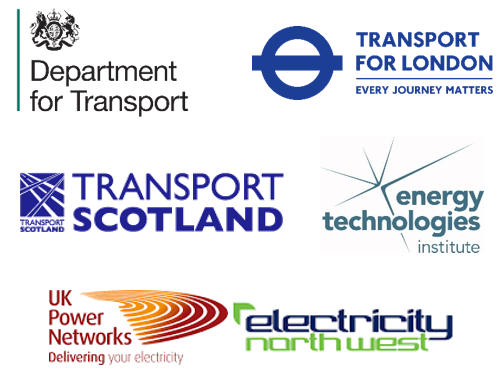 Integrated into the Modelling Framework of the Energy Technology Institute’s Consumers Vehicles and Energy Integration Project which simulates pathways to decarbonising the light duty vehicle sector from the perspective the UK’s whole energy system. Used to provide UK Power Networks with forecasts for the number of plug-in vehicles charging across their licence areas.